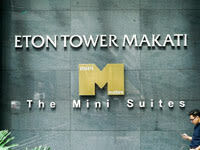 The stylish Eton Tower Makati is home of two floors of dining and retail outlets as well as the Mini Suites. Eton's first Foray in the hospitality business. 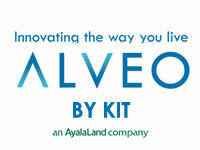 Property Investment Consultant for all developers of House and lot properties and condominiums properties nationwide. whether for your own use or for business or investment. I can assist you. 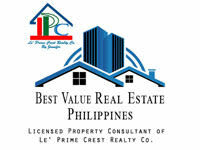 Best Value Real Estate Philippines is a Licensed Property Consultant of Le' Prime Crest Realty Co.
Property Investment Consultant for all Alveo Properties countrywide. 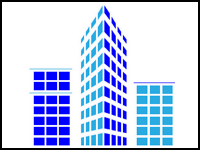 Whether for your own use or for business or investment, I can assist you. 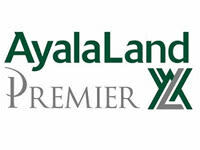 Ayala Land Premier, the Philippine's leading luxury real estate developer. Presents the most highly regarded addresses in the country. Home of unparalleled quality valued today and for Generations. Imagine coming home to paradise every day. 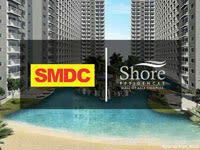 It is now possible with Shore Residences. 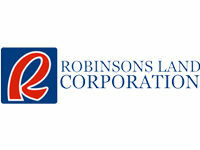 It strategically built near the vibrant business and entertainment district of Pasay City. 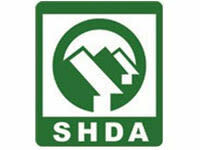 Subdivision and Housing Developers Association, Inc. (SHDA) is the country's major and leading organization of housing and real estate developers in the Philippines. 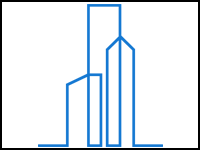 Organization of Socialized and Economic Housing Developers Inc. 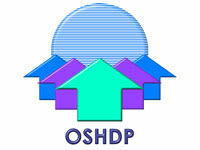 The organization of socialized and Economic Housing Developers, Inc. (OSHDP) is the outcome of dedication of a number of developers and individuals who relenlessly sought means to the provision of vibrant, efficient, productive and responsive housing sector through the delivery of decent and affordable housing, and always committed to address the country's housing need. 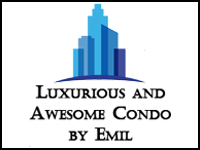 OSHDP is presently the only and leading private sector organization with national membership of real state developers primarily enaged in socialized and economic housing. We are selling affordable and quality condo choices in best locations; Manila, Quezon City, Makati, BGC, Mandaluyong, Ortigas and Greenhills. 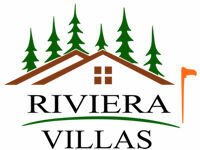 Quality home concepts in strategic locations and create communities that improve ways of living. 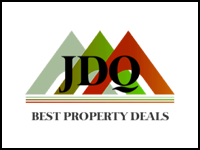 We sell affordable and high quality Condo choices in Best Locations: Manila, Makati, BGC, Mandaluyong, Ortigas, Greenhills, and Quezon City. 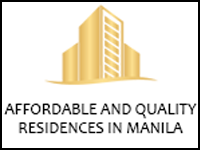 We offer the best quality and affordable condominiums in best locations: Manila, Makati, BGC, Mandaluyong, Ortigas, Greenhills, and Quezon City. 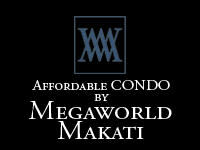 Quality Condo choices in best locations; Manila, Makati, BGC, Mandaluyong, Ortigas, Greenhills, and Quezon City. Condominium Real Estate Property. 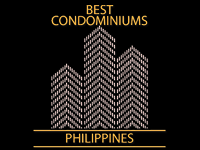 We sells high end and affordable condominiums in Best Locations: Manila, Makati, BGC, Mandaluyong, Ortigas, Greenhills, and Quezon City. 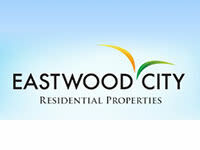 Eastwood City is the Philippines' very first "live-work-play" community, which offers residents and visitors a total experience – entertainment, shopping, dining, and other exciting attractions. 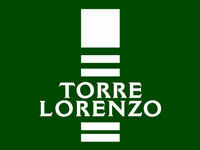 Experience top-quality development by Torre Lorenzo Development Corporation, the real estate experts that provide the best living spaces that cater to all your needs. 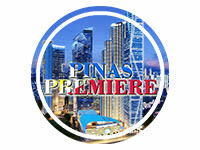 Enjoy other condo developments like Torre Central, Torre Sur, and 2Torre Lorenzo. We provide quality homes built with passion and at par with international standards. Wyndhamm's projects range from single detached homes – Master Homes at the Riviera and serviced residences.